Welcome! POW420 Team Green is in need of a logo. We have some ideas but are welcome to everyone's ideas. 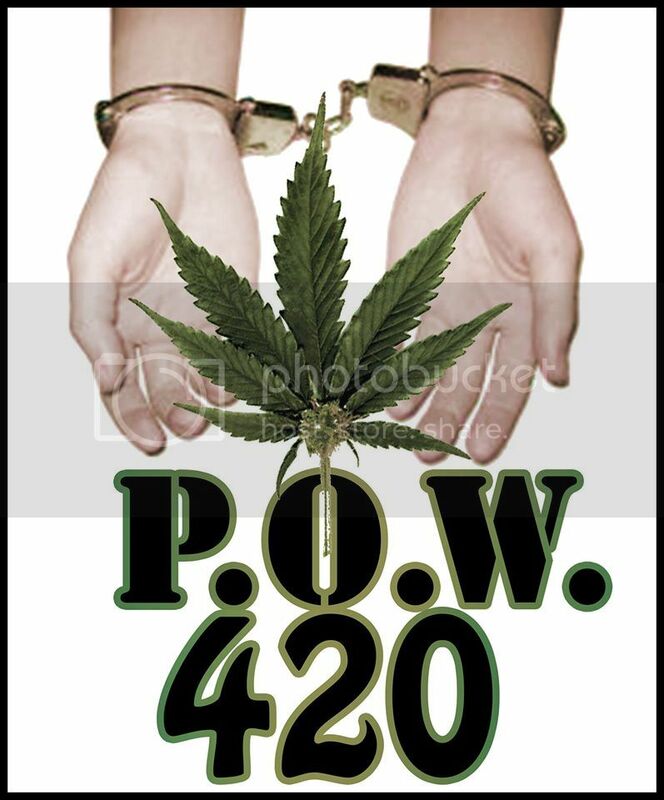 Send your ideas to falk.adela@gmail.com or post on POW420 Facebook page. Thank you all for helping us. Remember, that No-one belongs in jail for a plant. We will share all suggestions on this page. We would love some feed back, suggestions, anything! working on your idea, Adela!